CALSONIC IMPUL GT-R continues Nissan GT-R’s winning streak here at the Sepang International Circuit when they won Round 4 of the Super GT International Series 2010. GT-R have won every Malaysian Super GT since the car’s debut in 2008, and it is also Nissan’s 4th successive wins in Malaysia. Super GT round 4 at Sepang continues on Friday as teams went through registration and scrutineering procedure ahead of Saturday’s qualifying session. The Super GT race this weekend will be featuring 13 cars in the GT500 category, while 19 cars will be competing in the GT300 category. Here are some photos of the teams and their machines. Here we go, Japan’s biggest and hottest racing series! The Super GT cars finally arrived at the Sepang International Circuit for the 4th round of the 2010 season. This year will be the 10th anniversary of the event being held in Malaysia. Rizla Suzuki, Loris Capirossi and Cameron Donald helped bring the 2010 Isle of Man TT races to a memorable finish this year as the Rizla Suzuki MotoGP team came to town to celebrate Suzuki’s 50th anniversary of International racing. 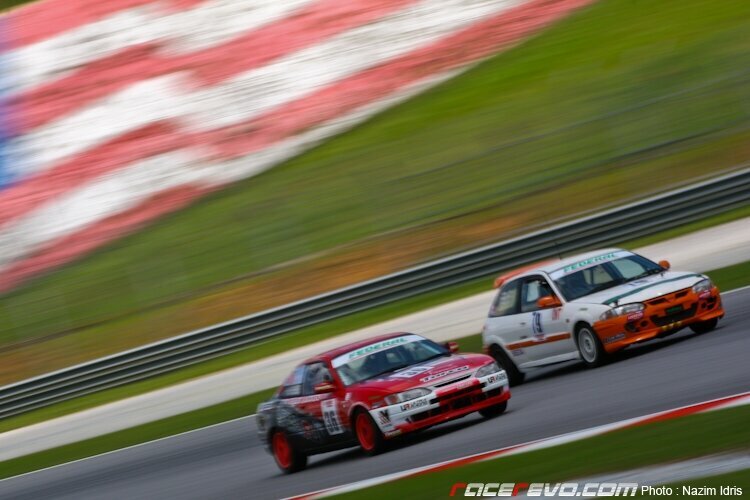 Recently concluded Sepang 1000km Endurance Race (S1K) 2010 featured many regular teams in the Malaysian racing scene. And here are some of them, captured in action. After a gruelling 181 laps of the 5.543km Sepang International Circuit and 8 hours, 32 minutes and 1.455 seconds later, the second edition of Sepang 1000km Endurance Race (S1K) came to an end with Team Ultra Racing – Kegani claiming the top step of the podium, with their No.36 Toyota Levin driven by Kenny Lee, Chris O’Shannessy and Hsiao Tung Wei. Competing in Class 2 (engine capacity below 1600cc), they upstaged their more illustrious opponents such as the Type R Racing Team, JC Racing, Mofaz Racing and early race favourites, JDMS RCS Racing and Pentagon J’s Racing from Class 1 category with engine capacity between 1601cc to 1900cc. Continue reading our photo report on this eventful race.